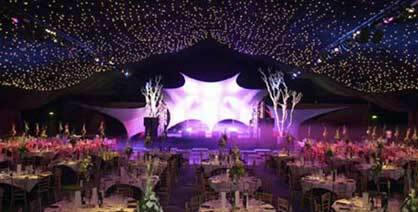 Tectonics UK is established as the UK’s leading Marquee Manufacturer and offer a wide range of marquees for sale. Since our inception in 1986 we’ve had to change and evolve not only the company itself, but also our range of structures to keep up with a fast paced market and diverse client base. 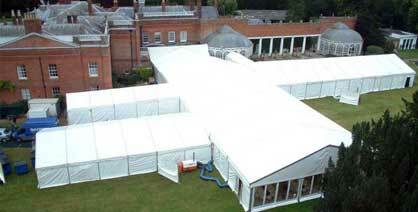 “If you can put up a tent, you can use FloorStak.